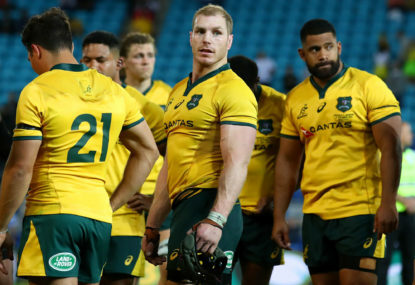 The Rugby Union Players Association has released a statement confirming they’ll continue to work with and provide support to Israel Folau as he fights Rugby Australia’s decision to terminate his contract. 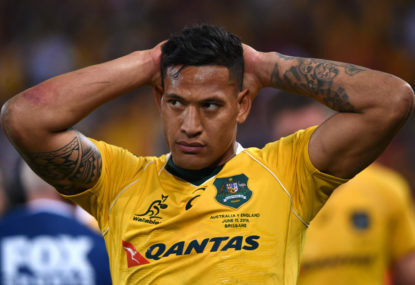 Folau has the right to request a code of conduct hearing before his contract can be terminated, and it has been reported that he intends to do exactly this. 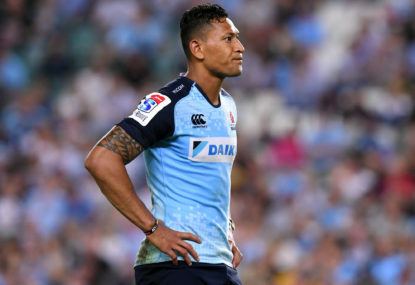 The Rugby Union Player’s Association (RUPA) accompanied Israel Folau to a meeting with Rugby Australia and the NSW Rugby Union today. 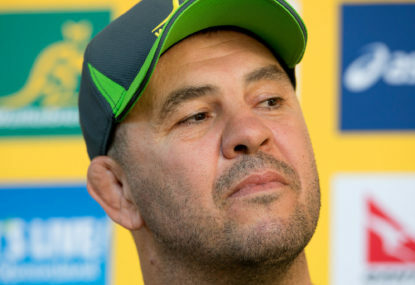 It is important to note that Israel remains contracted to both Rugby Australia and the NSW Waratahs at this time, and as such has signalled his intention to continue to honour his contract. 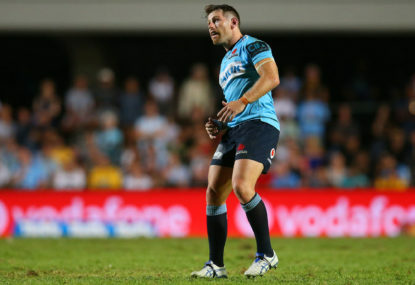 It is RUPA’s position that any disciplinary action must be dealt with in accordance with the Rugby AU Professional Player Code of Conduct. 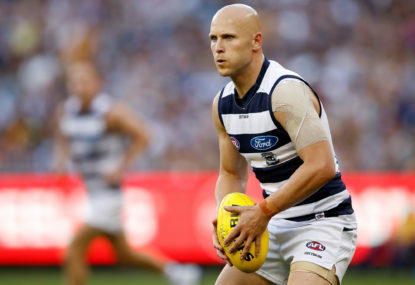 RUPA will continue to offer our support to Israel as required. The views expressed by Israel are his alone and are not endorsed by RUPA.